It’s Fleet Week here in San Francisco, so we decided to watch the airshow from our rooftop deck and sip on Sam Ross’s Paper Planes, an Amaro cocktail made with Amaro, Aperol, and bourbon. According to liquor.com, Ross originally made the cocktail for Chicago’s The Violet Hour, another reason to love it! 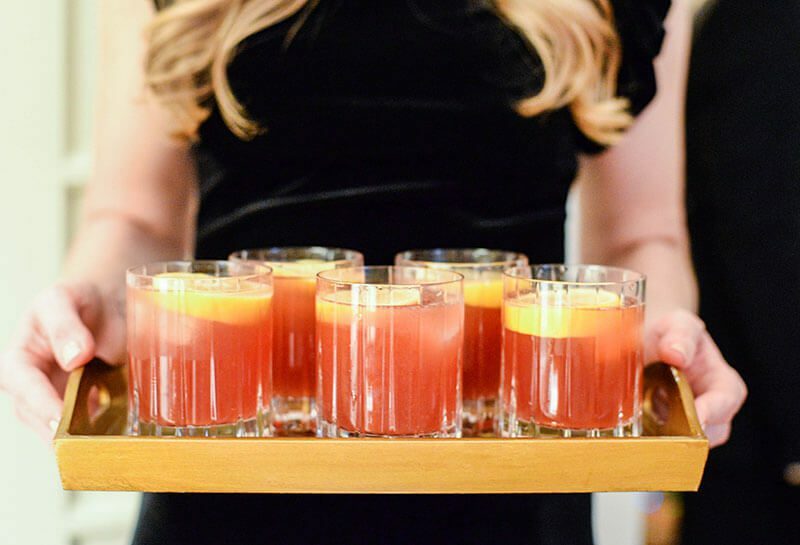 This is a simple refreshing equal parts cocktail that reminds us of grapefruit. 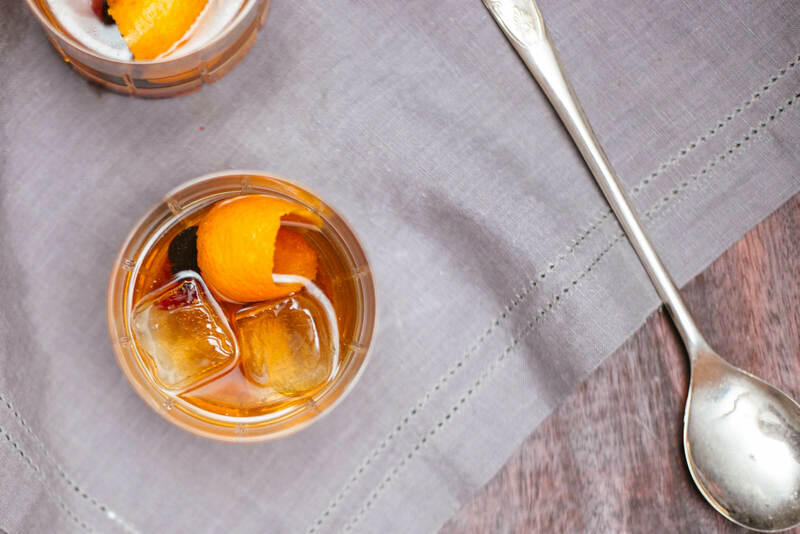 We used Amaro Nonino Quintessentia from Friuli, italy (as suggested in the recipe) and we LOVE it! We plan to find or come up another Amaro cocktail. It’s SO good! 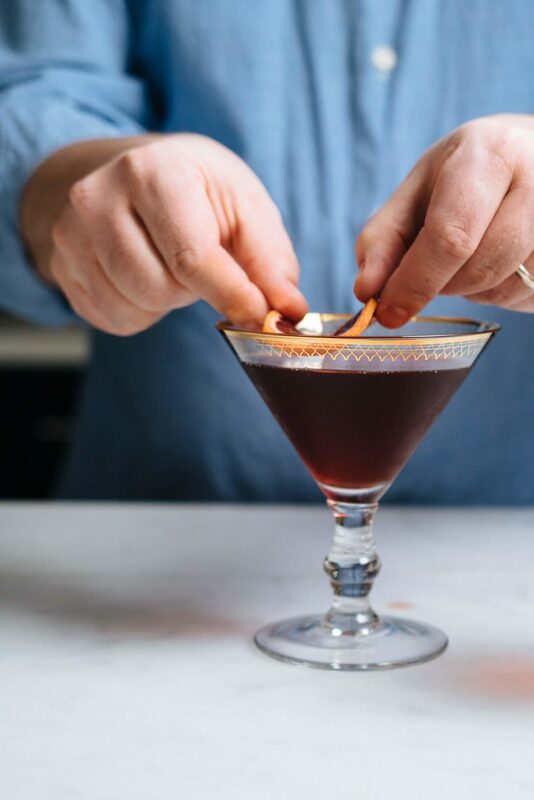 Do you have an Amaro cocktail we should try? Let us know!